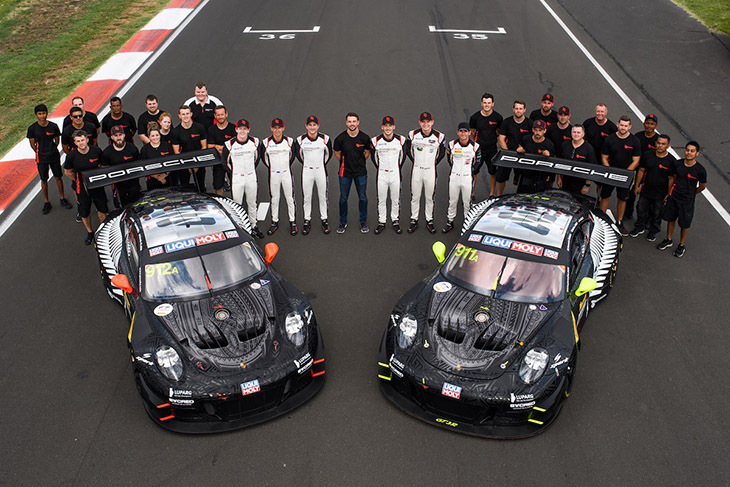 The 2019 Liqui Moly Bathurst 12 Hour saw a famous win for Earl Bamber Motorsport, the #912 team taking home the trophy after a stunning late race pass for the lead from Matt Campbell. 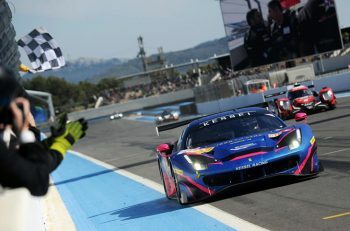 It was some debut in GT3 for the team co-owned by and named for, the 2015 Le Mans 24 Hours winner, and as the TV cameras saw, he was no less excited in the garage than he likely would have been in the driving seat. “Bathurst was a huge undertaking, after only 11 months of operation simply as a Cup team,” said Earl at Sebring. We saw how excited you got in the closing stages? 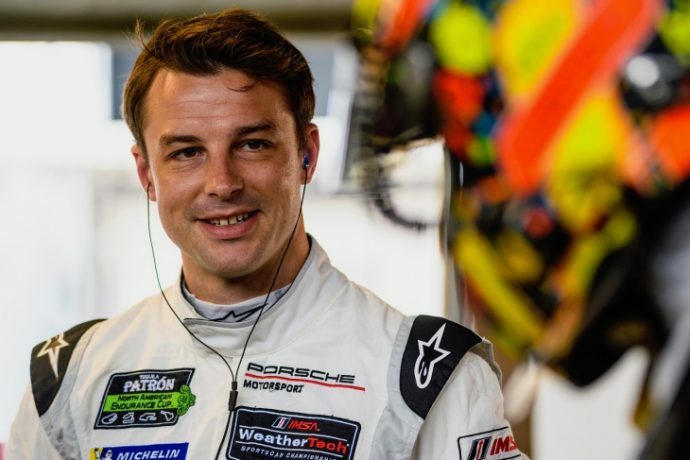 “Actually, into the last half hour, I was pretty pissed off, having come through the pit stops and emerge fourth, perhaps the most annoying position in motorsport! “But we were catching up even without the safety car towards the end, the Aston was really running steel on steel, no brakes left, if anything the Safety Car helped them, we’d passed the BMW and were catching the Merc in Second. “Matty Campbell did just an amazing job, one of the best passes I’ve seen in a long time to take the lead. 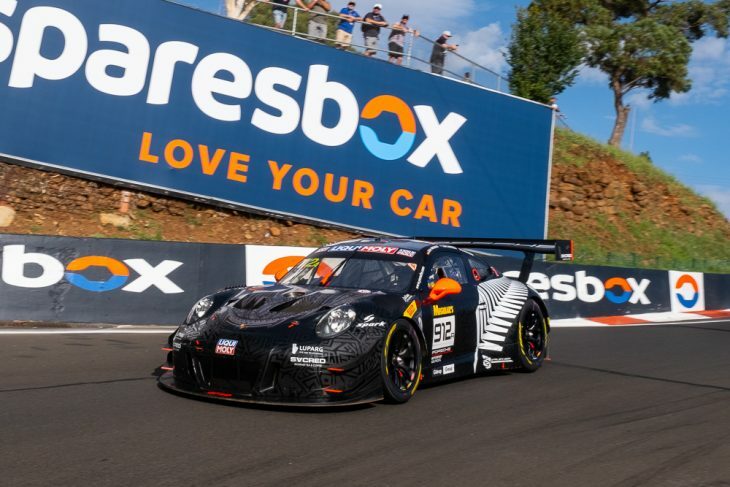 Have there been any moves forward on the GT3 front as a result of the performance at Bathurst? “Well first of all our Carrera Cup programme is going really well, We’ll run five cars this year in Carrera Cup (Asia) and probably two in Thailand Super Series too. “We’re also looking at putting together a GT3 programme at the moment for customers we’d like to go to the Nations Cup, to the IGTC races at Suzuka and Kyalami and to Macao with customers. That’s a goal. “We have people interested to join on the back of Bathurst and we’d like to try to do something with Asian Le Mans too. We’ve looked before at doing something with the Cup cars and it’s still on our radar. So the GT3 model has real potential for you? 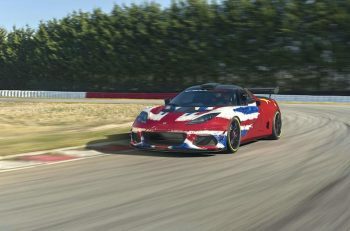 “GT3 racing has taken off but we need to be careful, having now seen the other side of the business we need to ensure that the budgets don’t get too crazy. “We have some fantastic highlight races that every racer would dream of doing, that’s something really exciting that means you can take your car anywhere and race it in any Championship around the world, different BoP, different tyres but the same car, and potentially the same crew too. 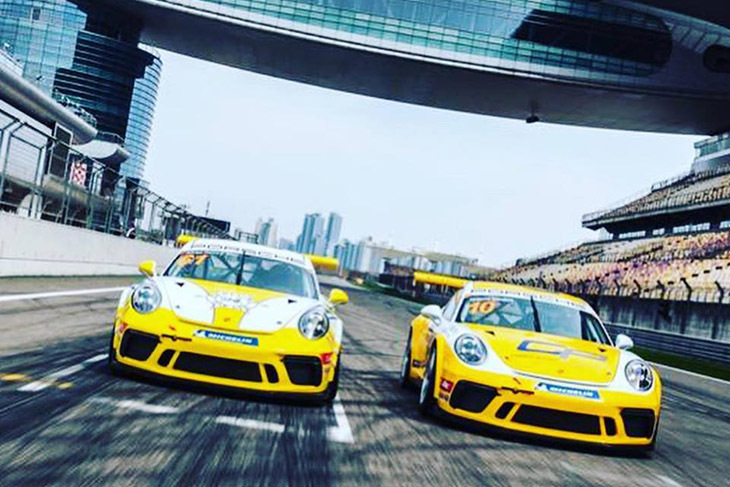 “From my perspective as a driver and a team owner one of the other really exciting and satisfying parts of it is to bring on young drivers so we are working on a programme in Carrera Cup Asia to have enough sponsors and support give young guys a chance, a little as I had some years ago when people supported me. “On another level, some of my mechanics are Malaysian, and one or two of them used to race karts and dream of doing motorsport and then you go to the workshop and tell them that we are going to Bathurst, the whole family arrives when you go to pick them up because this is an enormous deal to them, the first time in their lives that one of their kids has had that sort of opportunity to travel. “We take those things for granted, but when you see the reality for these guys it really is very special.